Mercedes-AMG expects another big year in U.S. 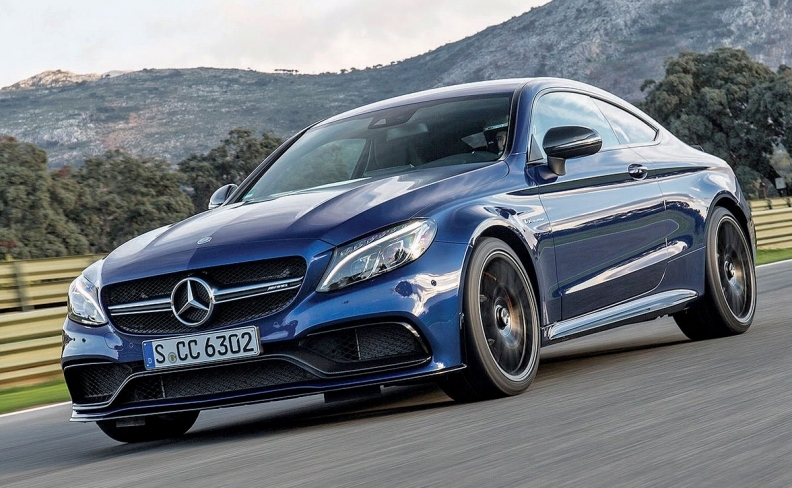 The 2017 Mercedes-AMG C63 S Coupe represents the top of the line. ATLANTA -- Mercedes-AMG's U.S. sales will surge again in 2017 as the performance subbrand adds variants, Mercedes-Benz expects. But the automaker says the rate of growth will moderate from last year's 33 percent when a wave of higher-volume product introductions subsides. Through February, U.S. sales of AMG models rose 32 percent. But Mercedes-AMG won't be able to keep that pace through the entire year, said Adam Chamberlain, vice president of sales for Mercedes-Benz USA. Adam Chamberlain, vice president of sales, Mercedes-Benz USA: "We've been fortunate -- we've got great product introductions, which will add momentum and velocity for us." "We've been fortunate -- we've got great product introductions, which will add momentum and velocity for us," Chamberlain said. New AMG C43 models are now in the market, along with the AMG GLC43, the brand's first performance version of the compact crossover, Chamberlain said. The company now has 34 AMG models for sale in the U.S., of which nine are the new midrange AMG 43 models. There will be at least 42 AMG models by the end of 2017. The introductions slated for later in the year are traditional AMG 63 models with handcrafted engines and new variants in the AMG GT sports car family. A "launch curve effect" will make a 30 percent-plus increase unsustainable for the year, Chamberlain said. "We had the products in the market for the start of the year," he said. "So that will dumb down a little bit through the year. But I anticipate significant growth for AMG this year." 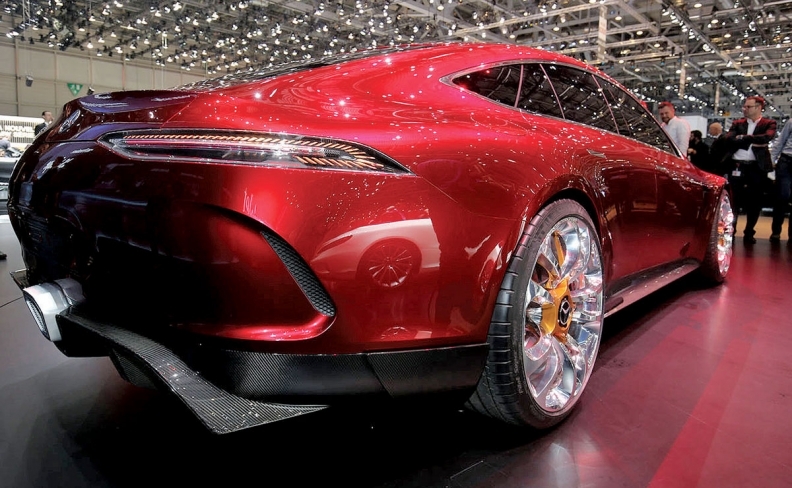 Mercedes showed the AMG GT Concept at the Geneva auto show. Chamberlain didn't forecast a specific growth target but said AMG would "definitely" still achieve a double-digit percentage increase in 2017, the subbrand's 50th anniversary year. In 2016, Mercedes sold 23,261 AMGs in the U.S.
Mercedes has expanded the lineup with the AMG 43 midrange models. These have enhanced performance elements but don't reach the level of the traditional AMG 45s, 63s and 65s. The midrange entries were called AMG Sport models when the company introduced them in 2015, but executives changed the nomenclature last year. "We have two halo products on the road, whether it's the pure performance cars, the 63s with the V-8s, or whether they're the 43s, the V-6s," Chamberlain said. "You get great-looking product with great performance. 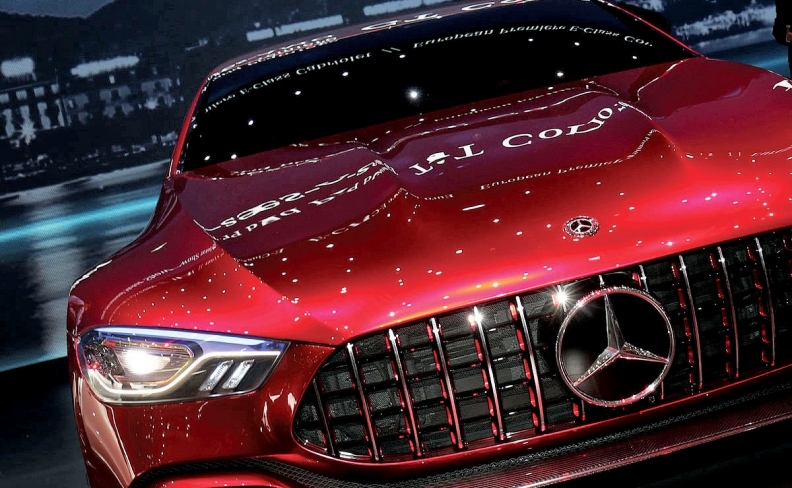 It helps shape Mercedes [and makes it] a little bit more contemporary." The midrange models make AMG more attainable for customers who can't afford the top-level models. For instance, the base C-class coupe starts at $43,575, while the AMG C43 starts at $56,425 and the AMG C63 jumps to a $67,925 base price. Those prices all include shipping. New variants in the AMG GT sports car family are due this year. 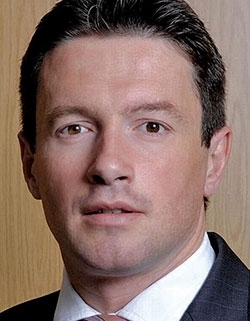 The AMG models are "fantastic" brand shapers for Mercedes but also have the potential to bolster dealership profitability, Chamberlain said. In 2015, Mercedes asked select dealers to invest in dedicated showroom space and additional training for AMG. Then-Mercedes-Benz USA CEO Steve Cannon said he expected the brand to have 100 AMG performance centers at dealerships around the country by the end of 2016. The rollout has been slower after supplier delays on some of the specialized equipment that is required. There are 26 open today with many others in various stages of completion. The company expects the number of open centers to more than double by the end of 2017.